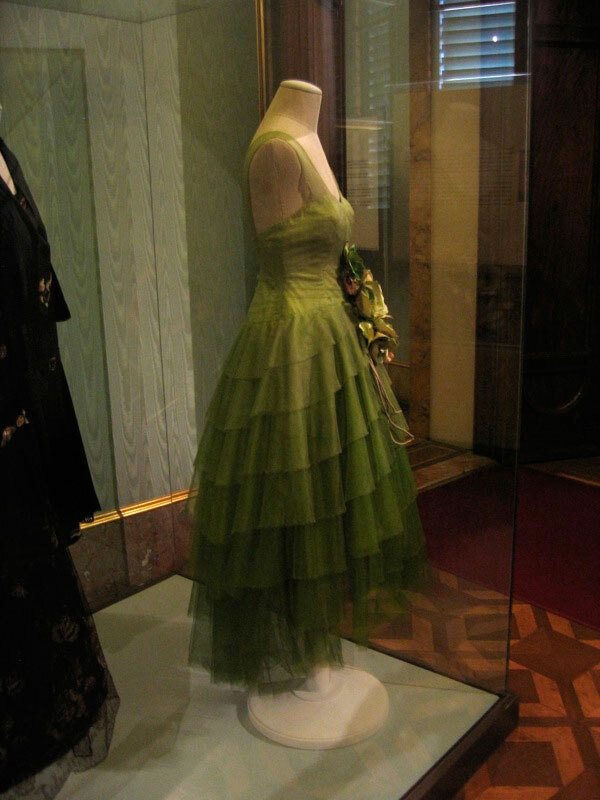 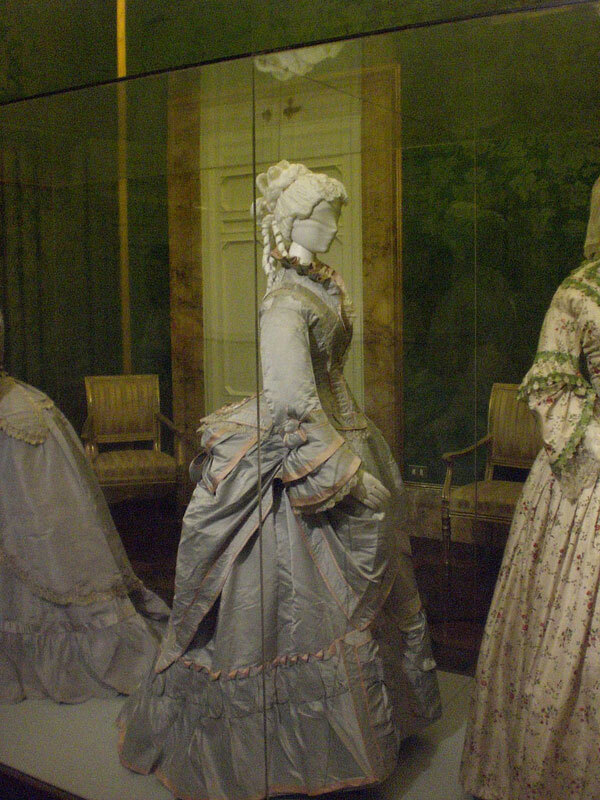 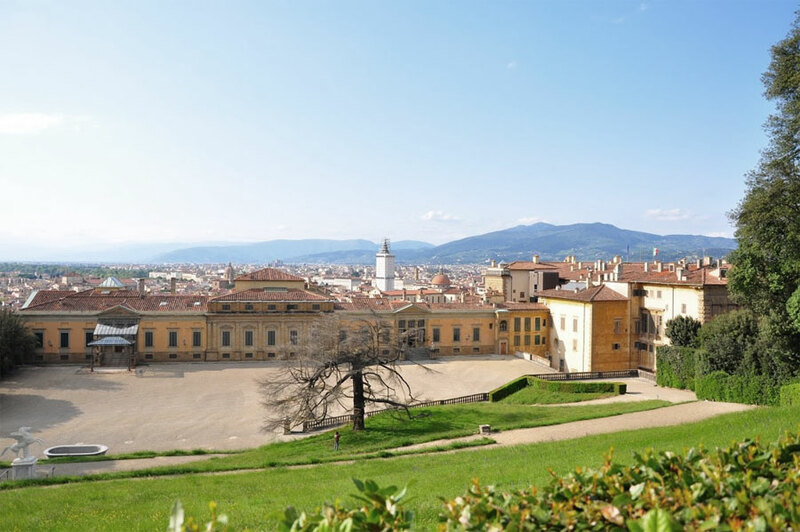 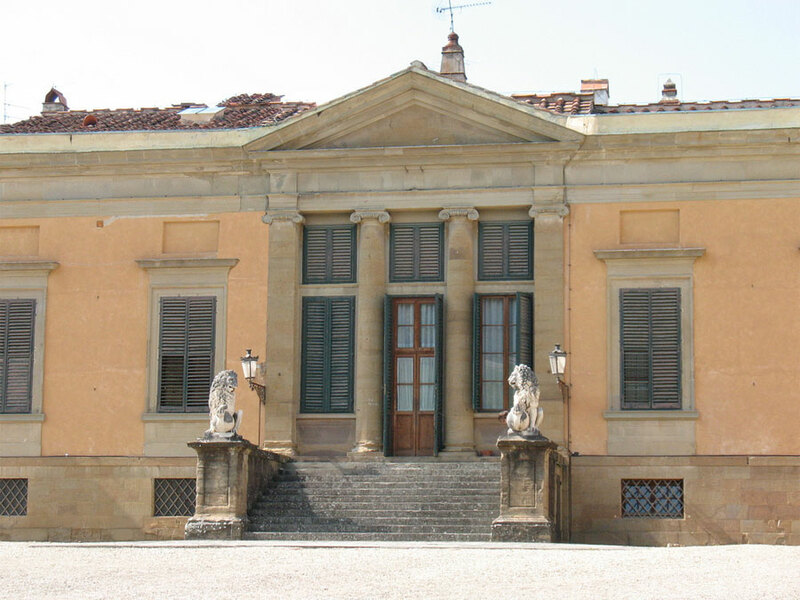 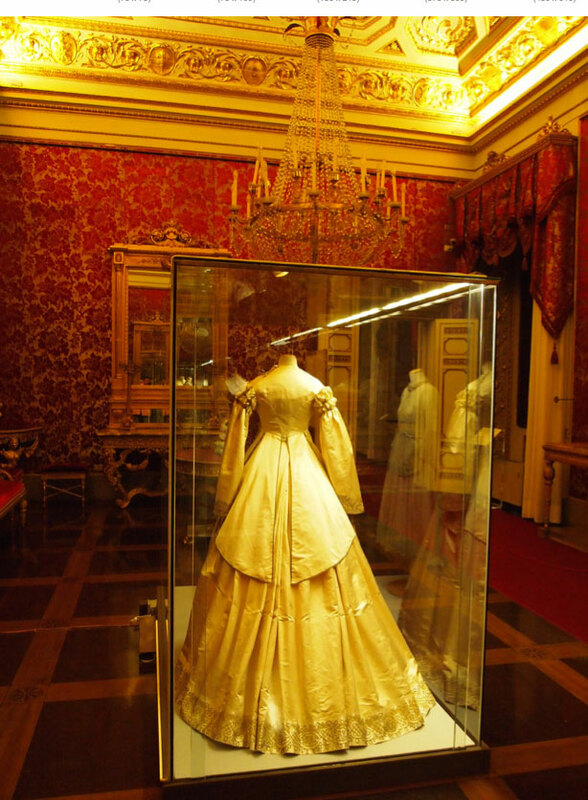 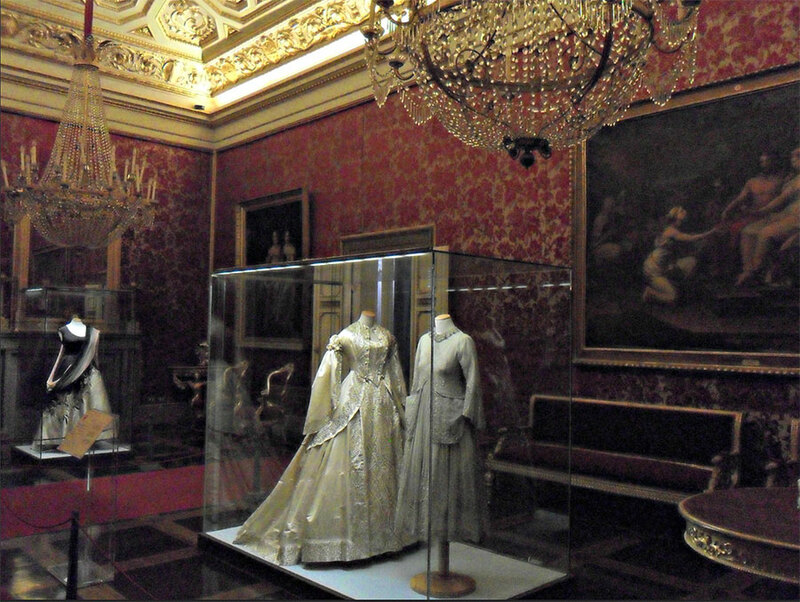 The Costume Gallery is housed in the small building of the Meridiana of the Pitti Palace, which was begun under Grand Duke Pietro Leopoldo in 1776 and ended in 1840 and chosen as residence by the families that ruled Tuscany and by the Savoy house until 1946. 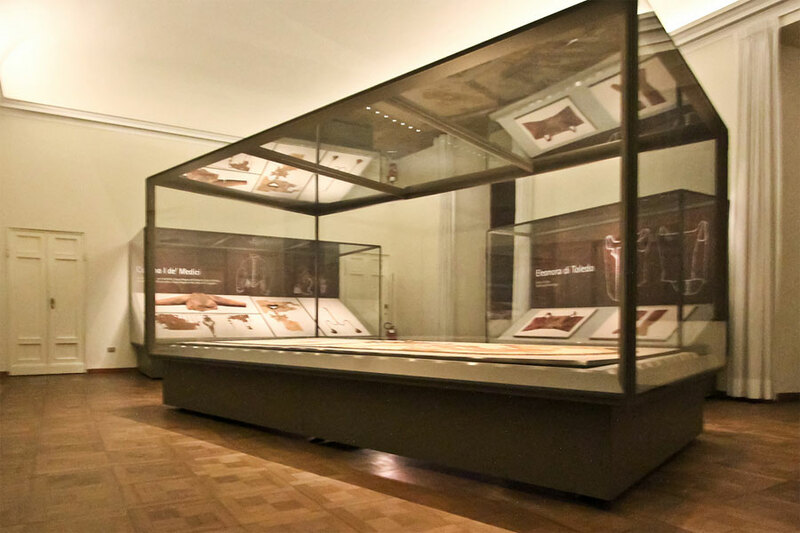 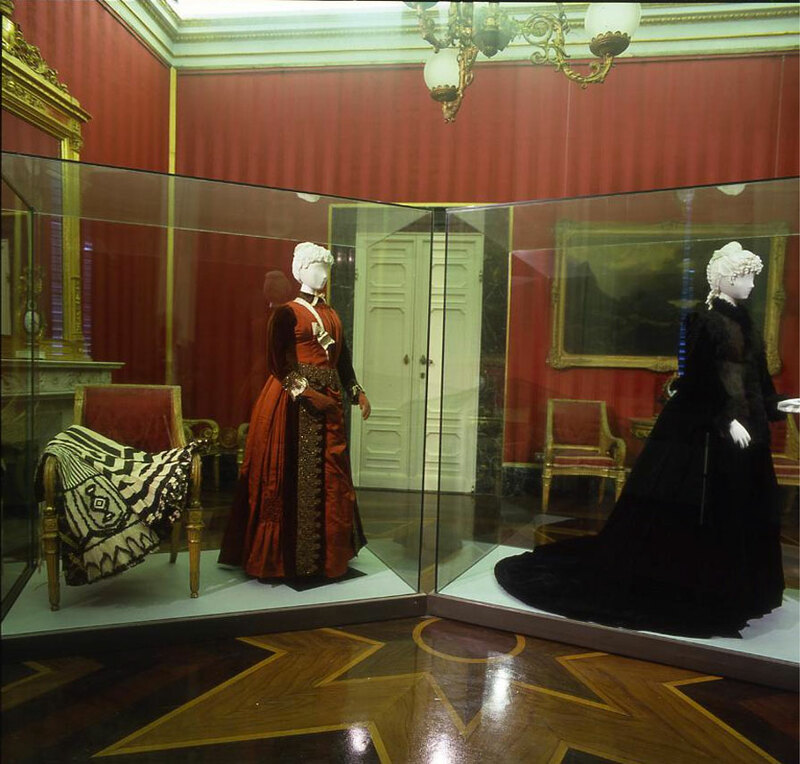 The Lorraine/Savoy rooms display the exhibitions of the collections of historical clothes and accessoires, which had previously been stored in the palace´s warehouses. 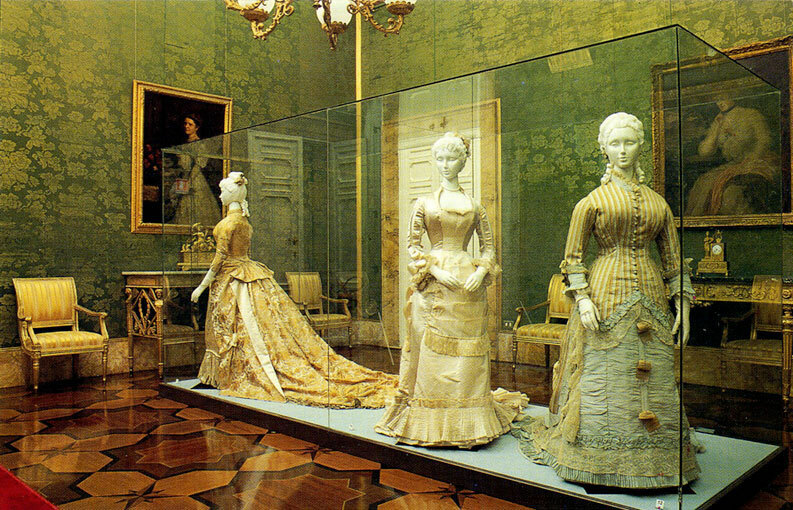 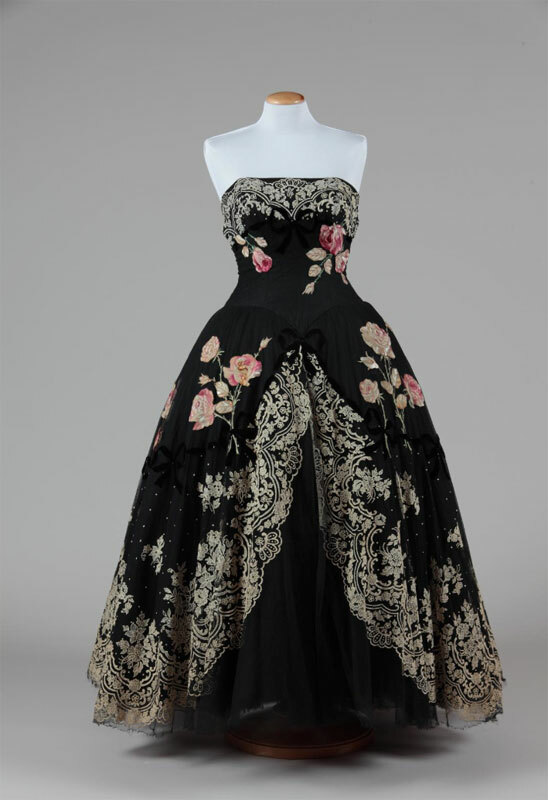 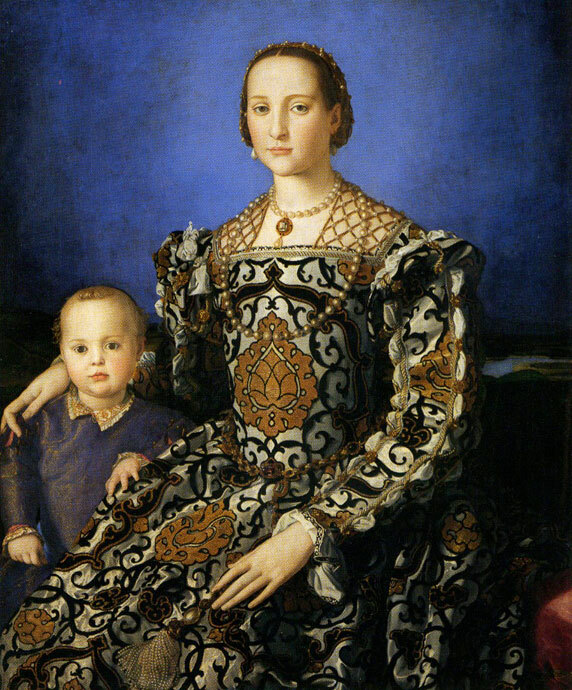 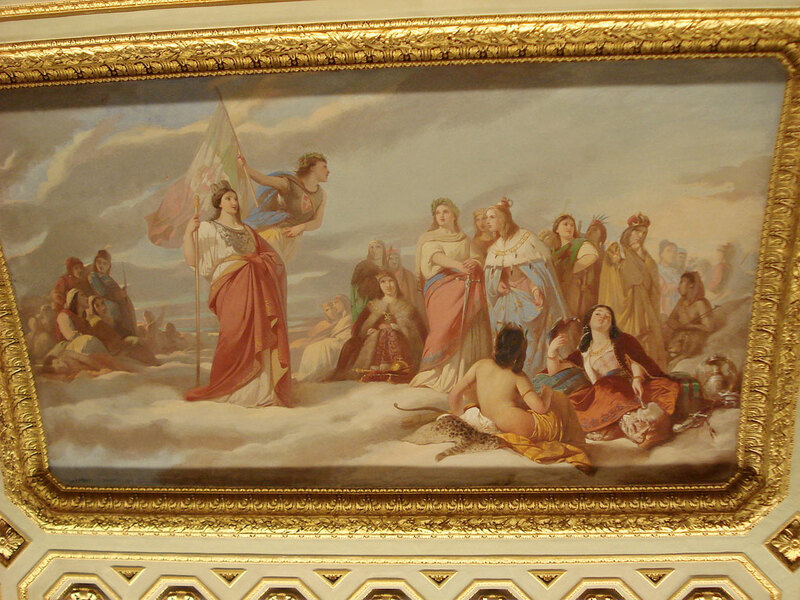 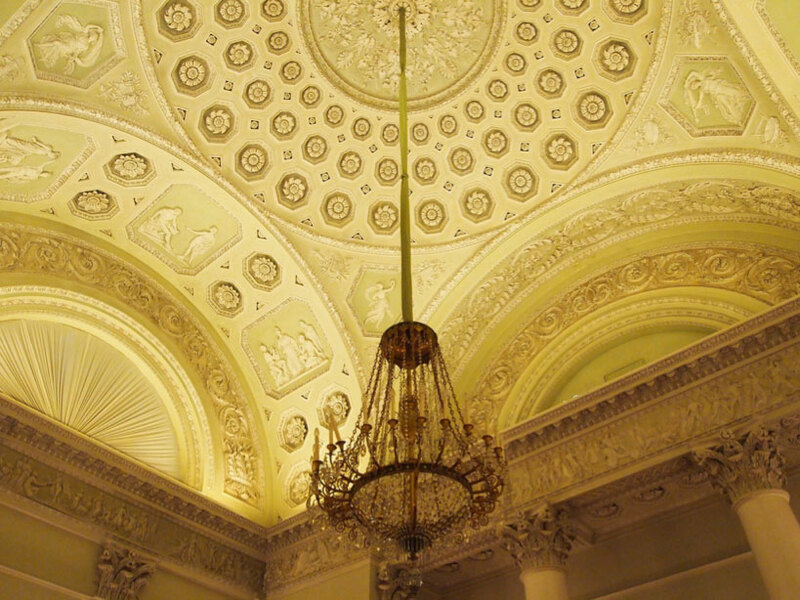 The collections cover the period between the 18th century and the present-day. 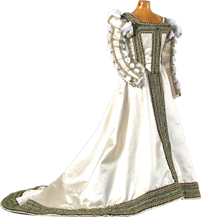 The recent restoration of the funeral garments of Grand Duke Cosimo de´ Medici, of Eleonora of Toledo and of her son Don Garzia has further enriched the museum with some rare examples from the 16th century. 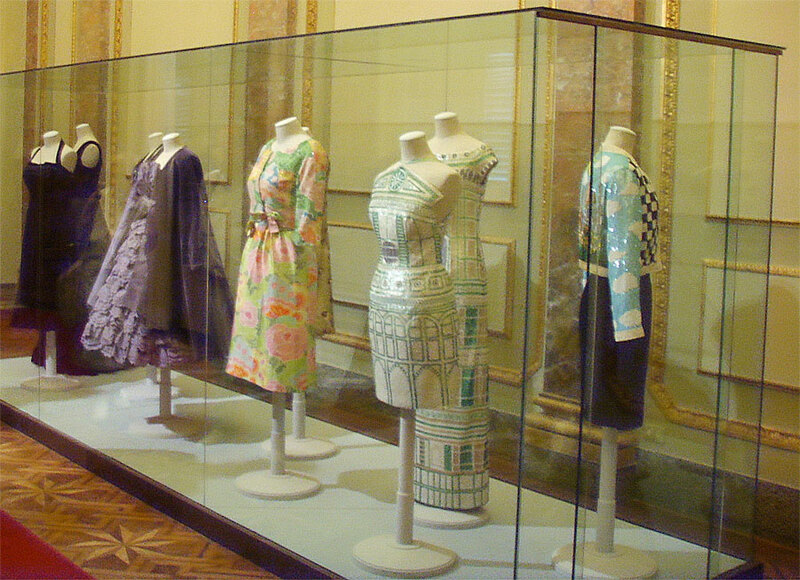 The rooms, equipped with air-conditioned display stands, exhibit every two months different selections of clothes in order to represent the evolution of fashion for didactic purposes. 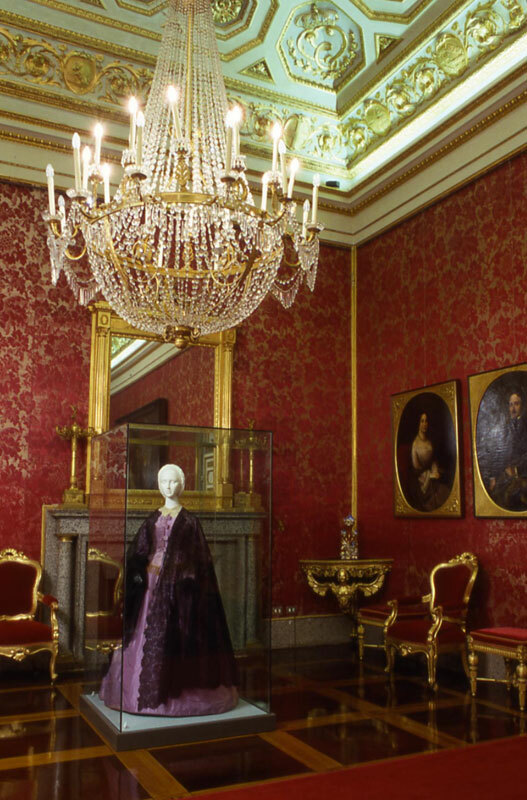 Some of the rooms, like the dancing hall, are instead used for temporary exhibitions. 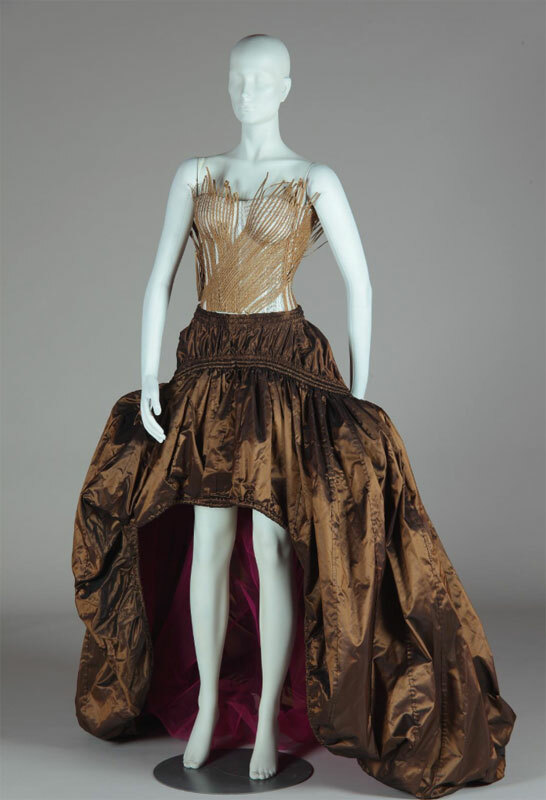 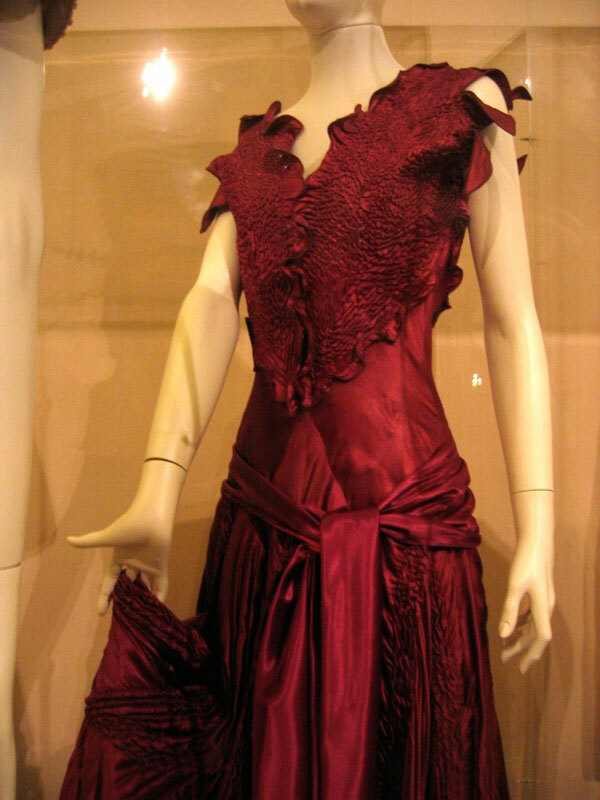 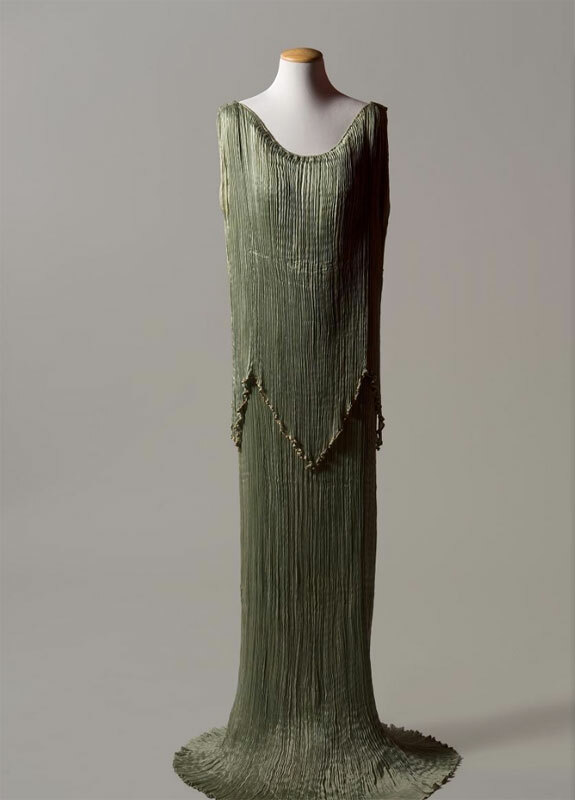 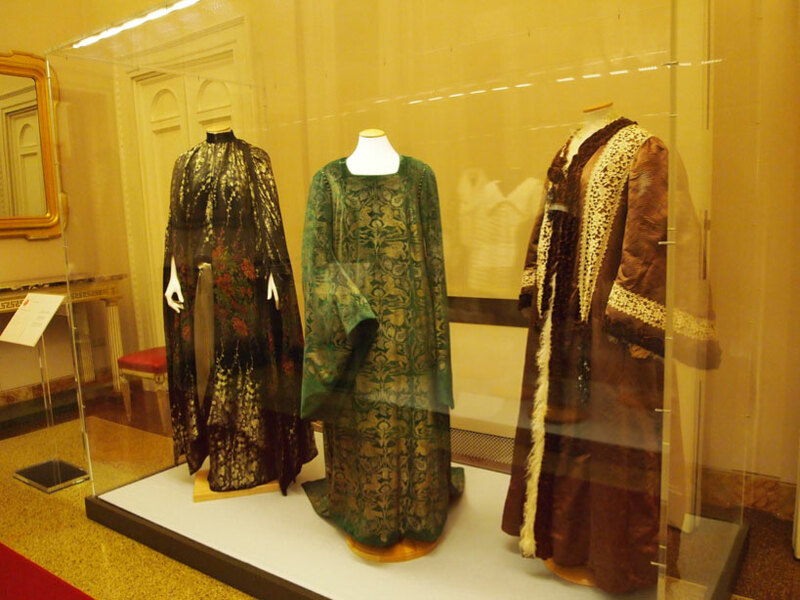 The decision to change the displayed clothes every two years originates from the need of guaranteeing their preservation, but also offers the opportunity of displaying the patrimony preserved in the depository, mostly from private donors. 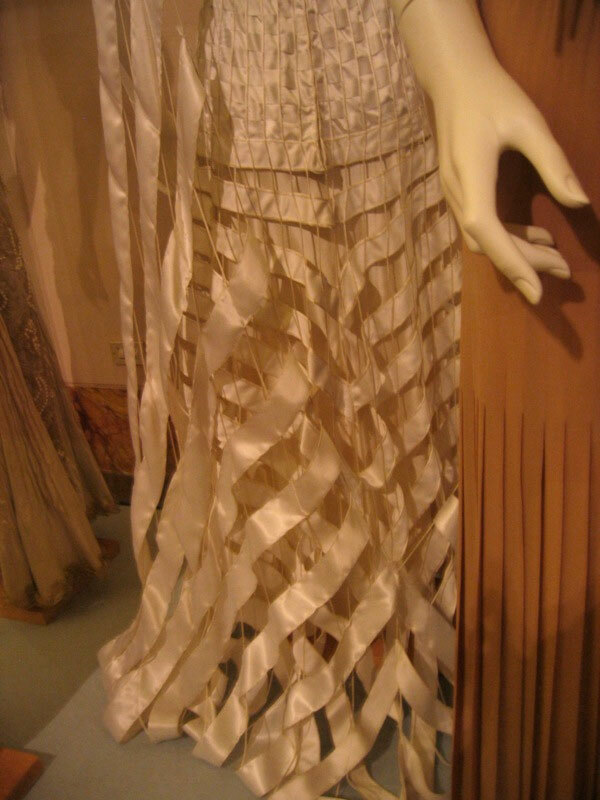 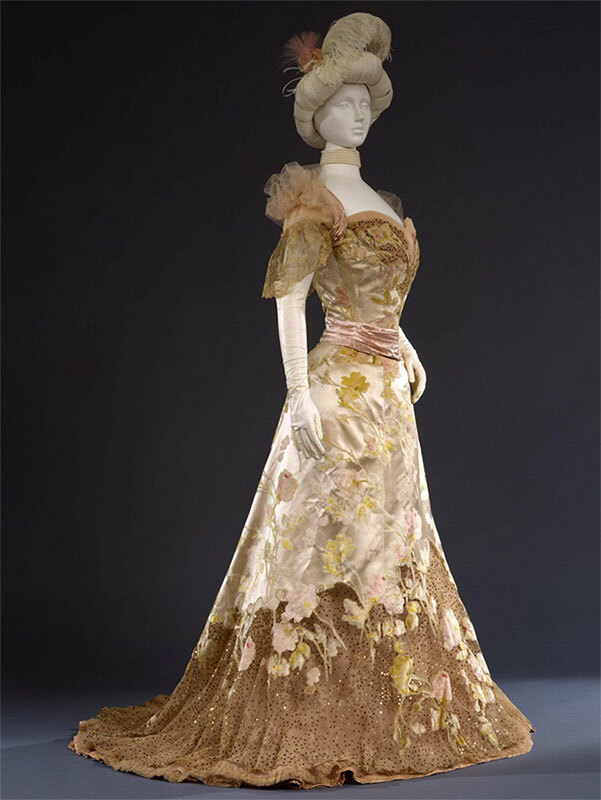 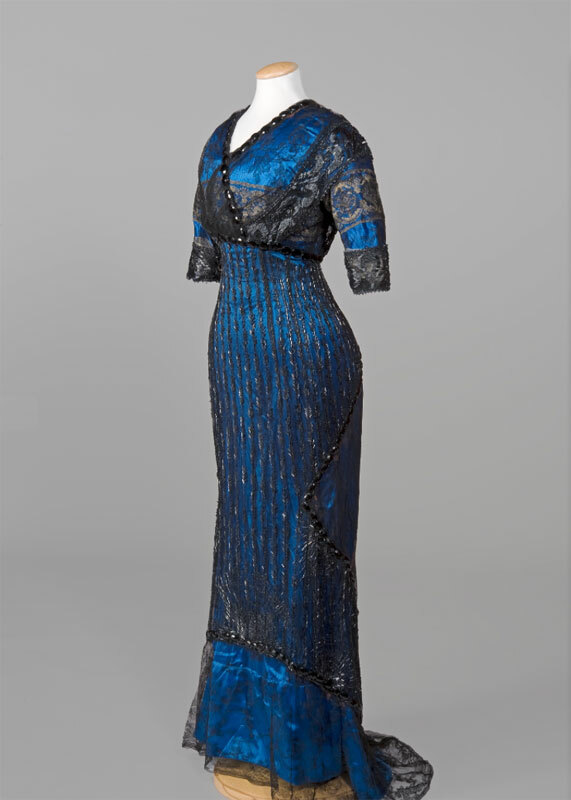 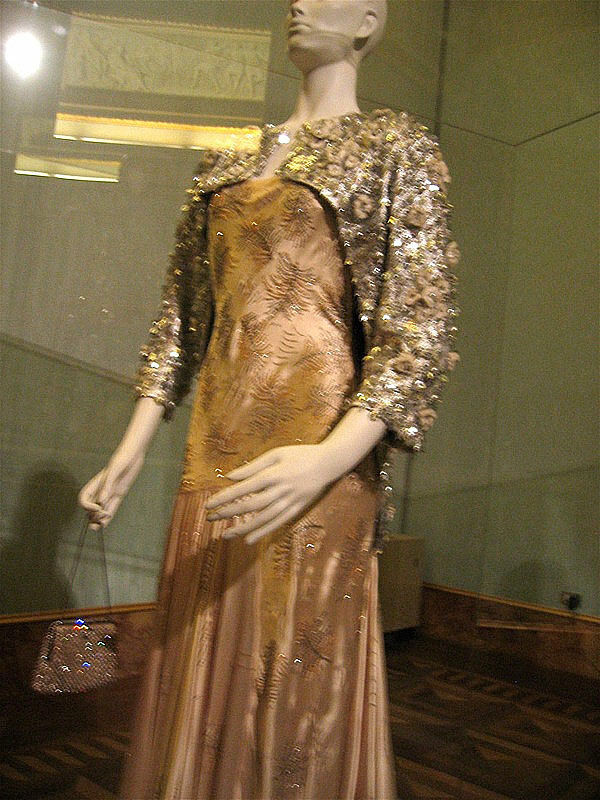 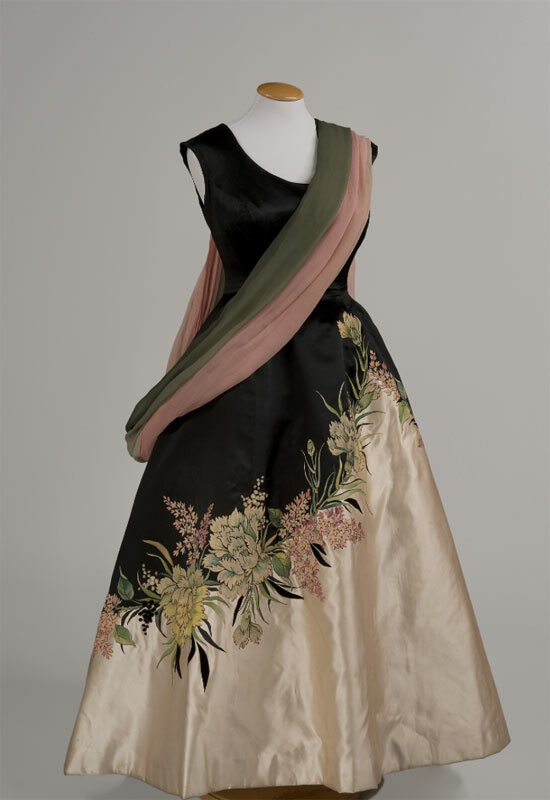 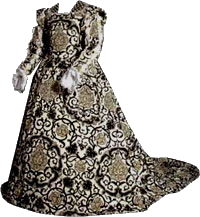 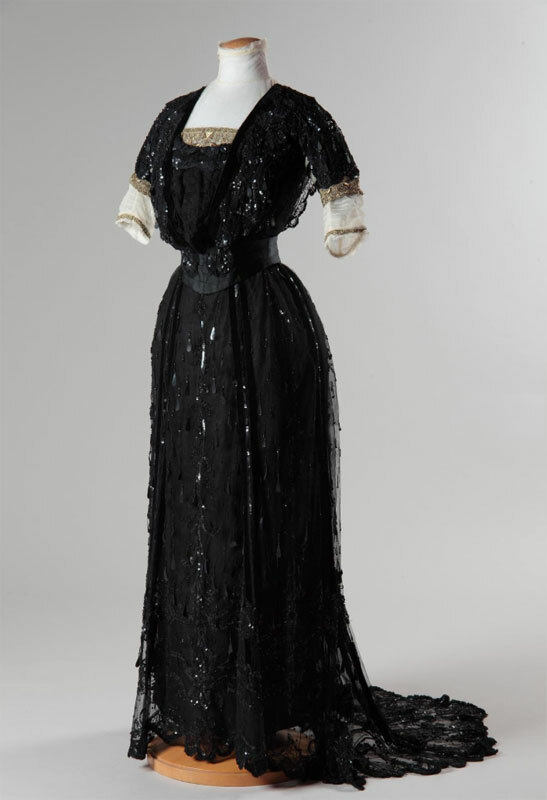 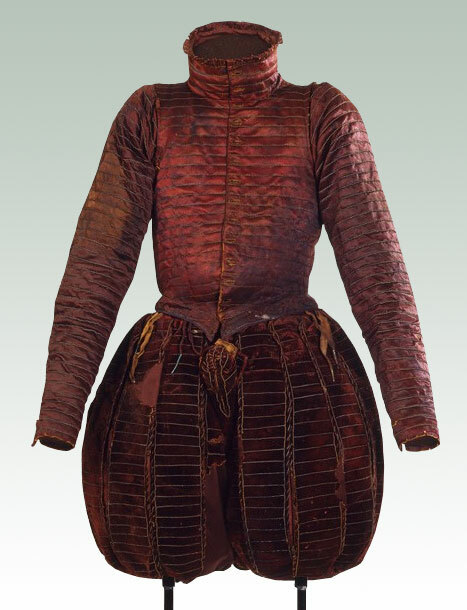 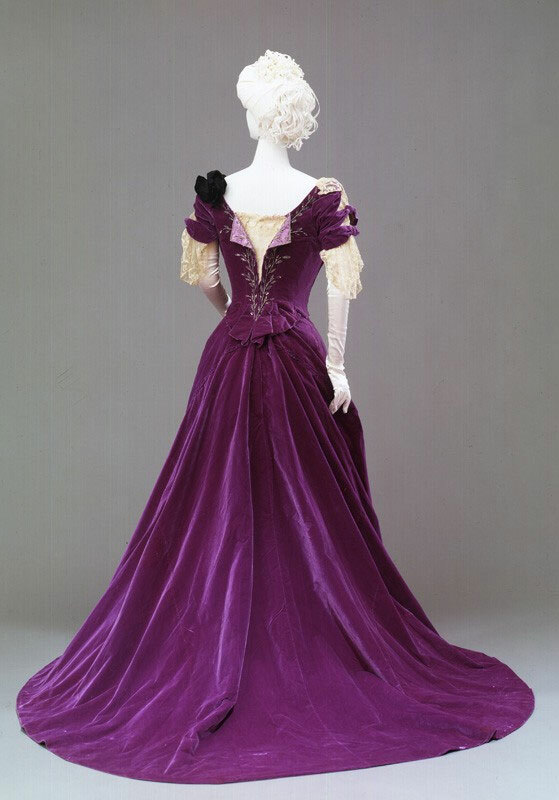 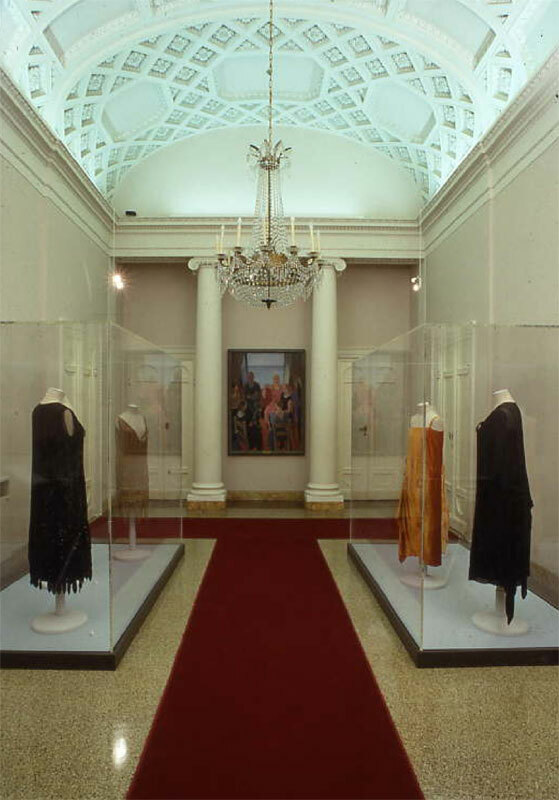 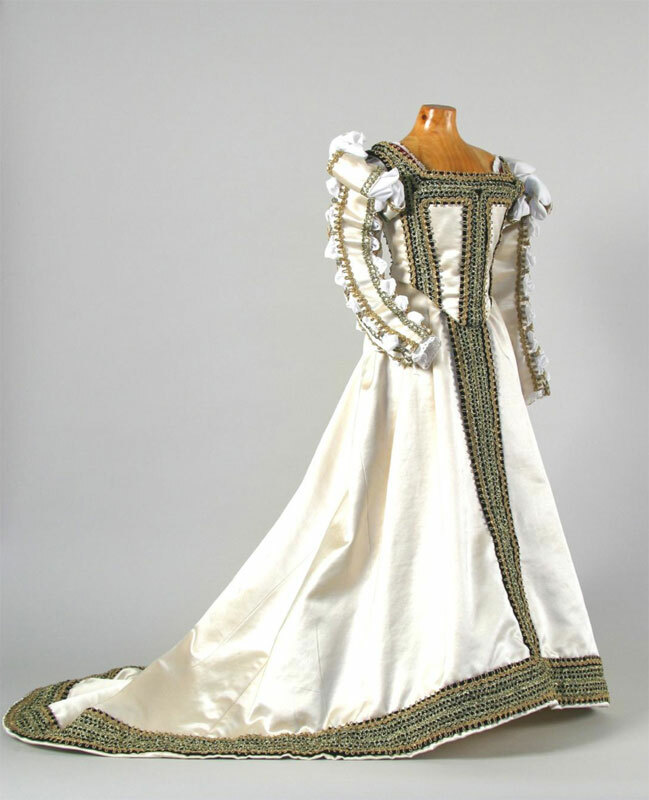 The collections of the Costume Gallery also include a group of about ninety theatre costumes belonging to the Sartoria Tirelli, which were given to the museum together with a large number of historical clothes by Umberto Tirelli. 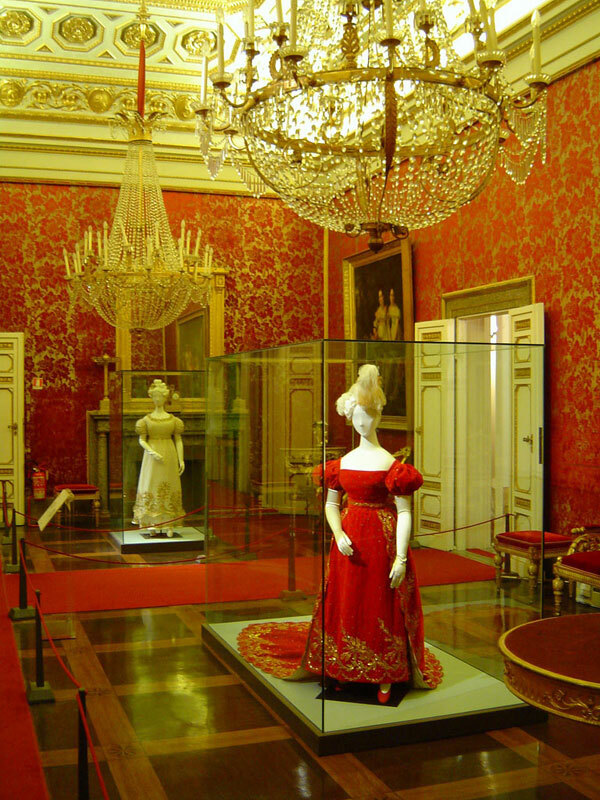 The Meridiana building, close to the gallery, is also the seat of a fabric restoration laboratory.